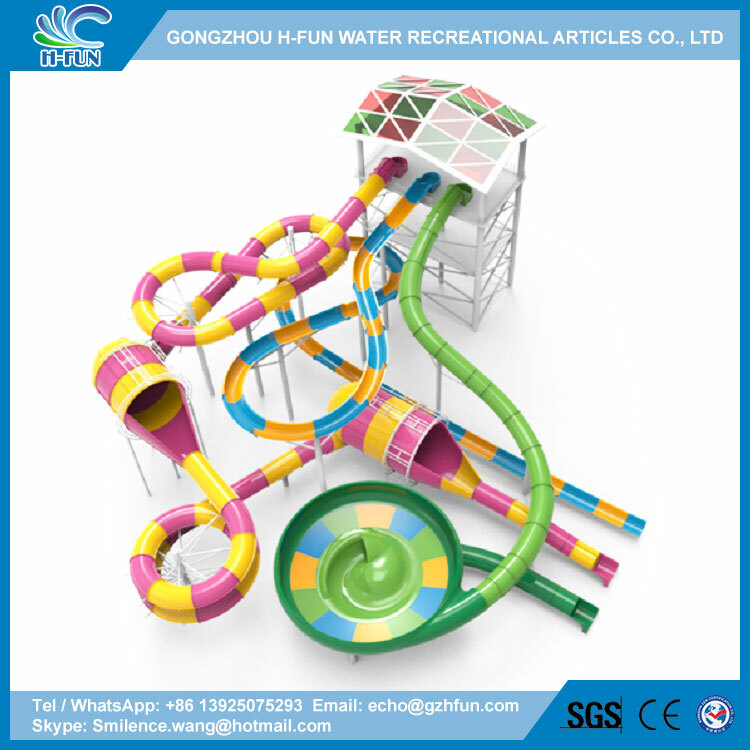 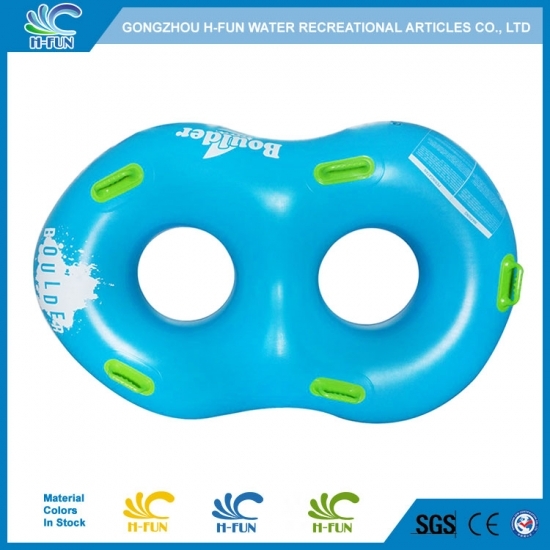 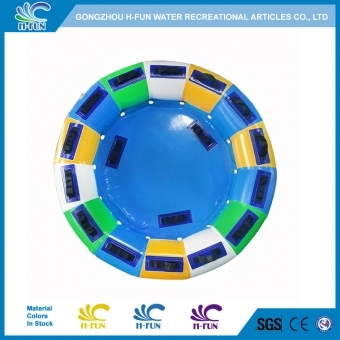 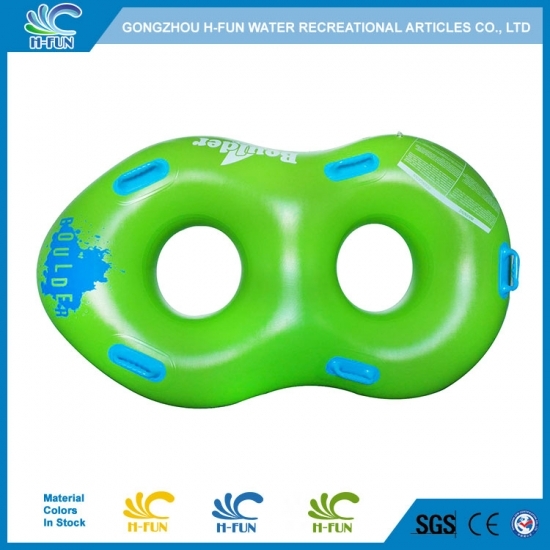 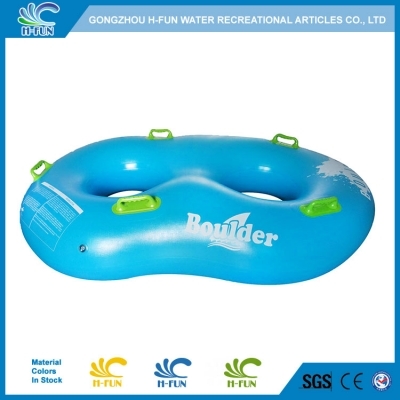 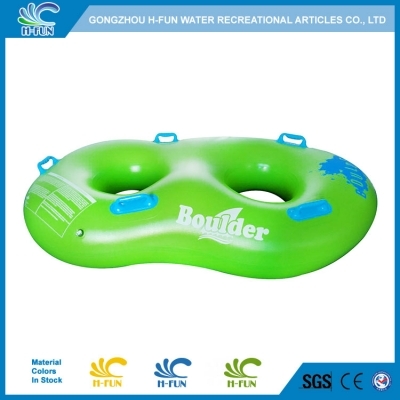 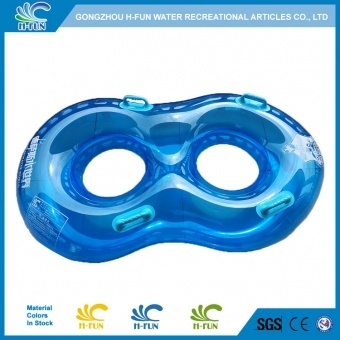 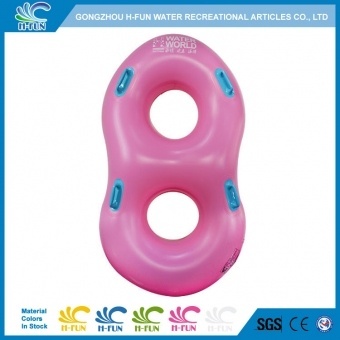 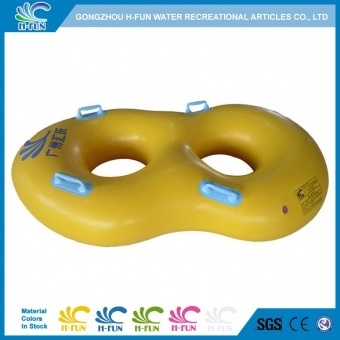 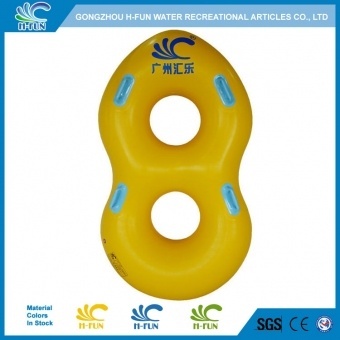 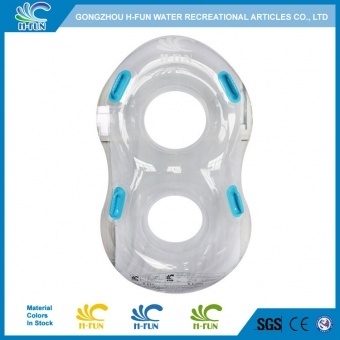 2, Figure 8 design water park double tube, suitable for different shape of players. 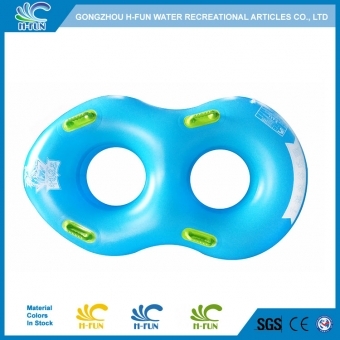 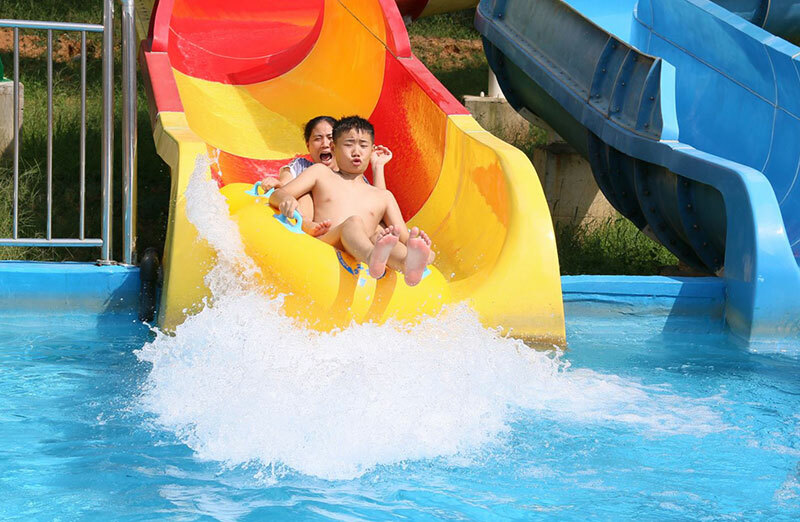 3, Smooth reinforced overlap heat bonding technology, not easy to get damage from the joint, much safer and can use much longer time on water park slide. 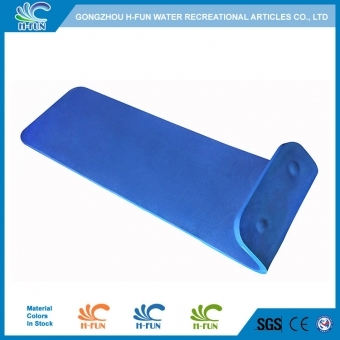 4, 5 handle: two layer PVC pads reinforced from inside to make it stronger.